This dynamic and interactive workshop is applicable if your school want large achievement gains, minimum behavioral challenges, increased positive interactions between teachers, students, parents, and other relevant persons. Stress will be significantly reduced while job satisfaction will be at an all time high. 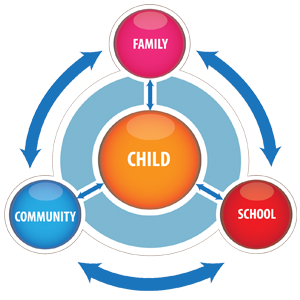 This workshop presents Head Start’s Approach to School Readiness. 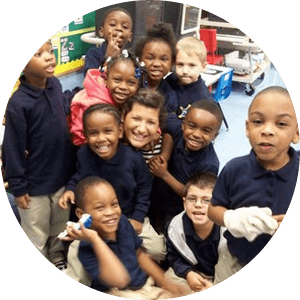 This Approach Encompasses Three Major Frameworks that Promote an Understanding of school Readiness for Parents and Families, Infants/Toddlers, and Preschoolers. 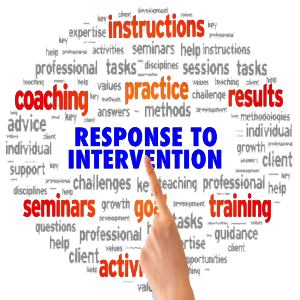 This workshop presents information that demonstrates how Response to Intervention Integrates Assessment and Intervention within a Multi-level Prevention System to Maximize Student Achievement and to Reduce Behavior Challenges. This workshop provides information and strategies to ensure that Children with special needs are included in the ongoing, daily, schedules and activities of their early education and child care programs, form good relationships with caregivers and other children in the classrooms and receive the specialized supports and services they require in the classroom whenever possible. 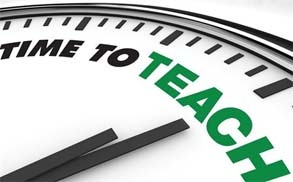 HELP TEACHERS MEET STUDENTS BEFORE THEY GREET THEM! !